There’s not much to tell really! I’m Becster, I’m currently 31 years old and live in beautiful North Wales. 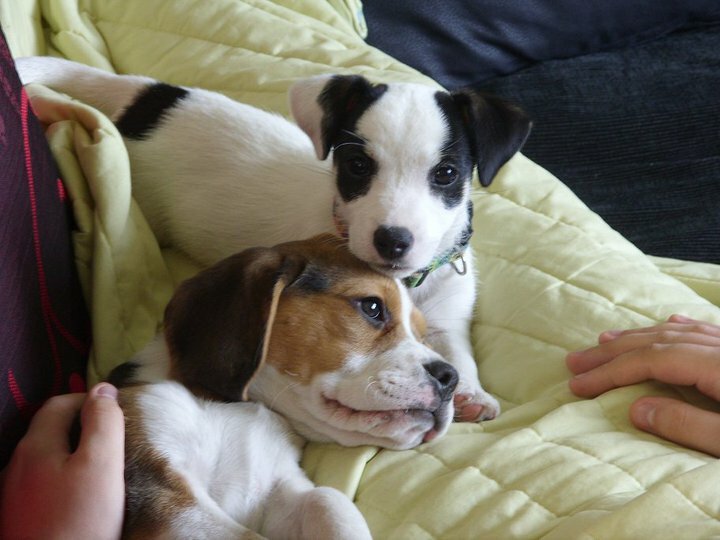 I live with my husband, two dogs and our beautiful 18 month old girl (Little Miss) and our 1 week old baby girl (MissMostyn). If you want to find out more about me then continue reading or for some highlights check out “The Story of Us” series. I didn’t go to university as I didn’t feel like I would fit in with the whole student lifestyle. I decided to try for a job and within a month I was accepted as a junior accounts assistant. I’ve been working for 11 years and I’ve done all my training trough work and by now I’m a Chartered Accountant and a Chartered Tax Adviser. I love my job! 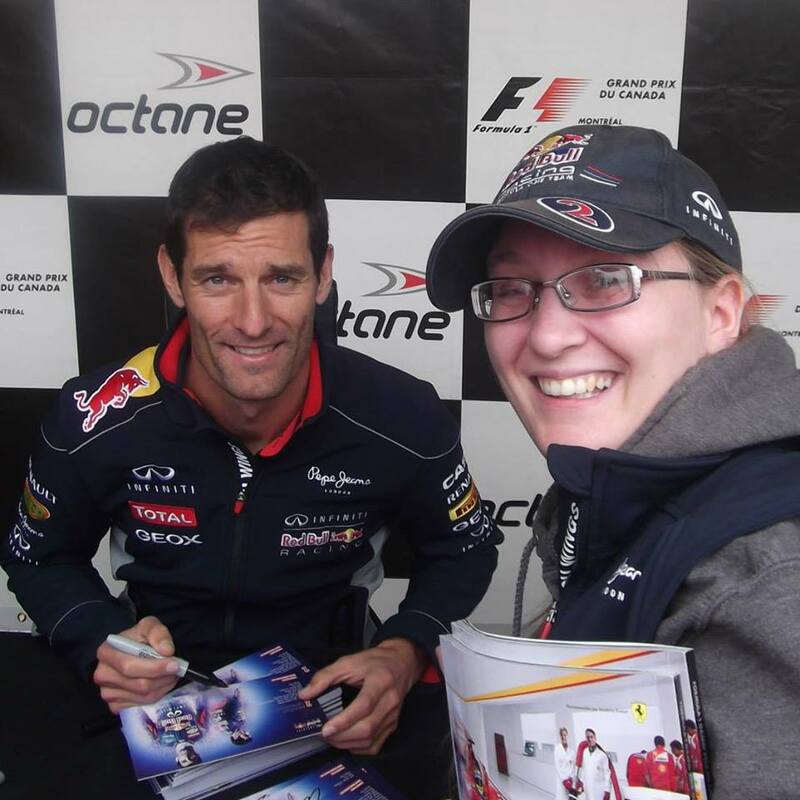 I’m a huge Formula 1 fan and have been supporting Mark Webber since Brazil 2009. Webber won the race but Button won the championship so all the press made a huge fuss of Button and nothing of Webber. So I decided to support Webber and have done so since that day. I’ve met him twice – once at the Red Bull Speed Jam in Cardiff, 2011 and back in June 2013 at the Canadian Grand Prix. I’m into a lot of things so this blog will feature posts about anything and everything! 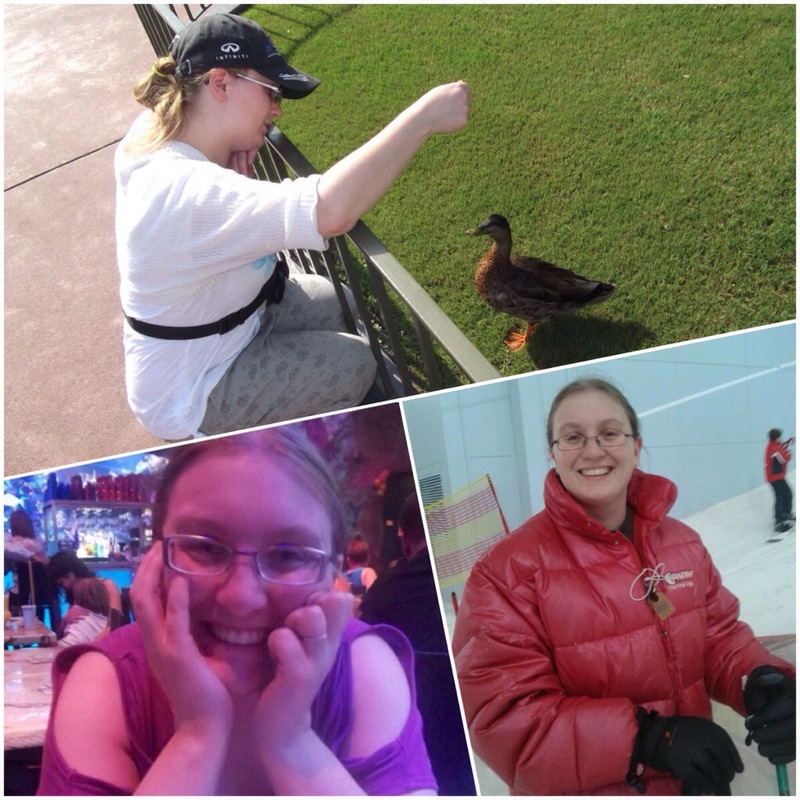 I write about things I get up to including restaurant/cafe reviews, DIY projects (cross stitch mainly), movies, music, days out with the family and occasionally some Photo Day posts.